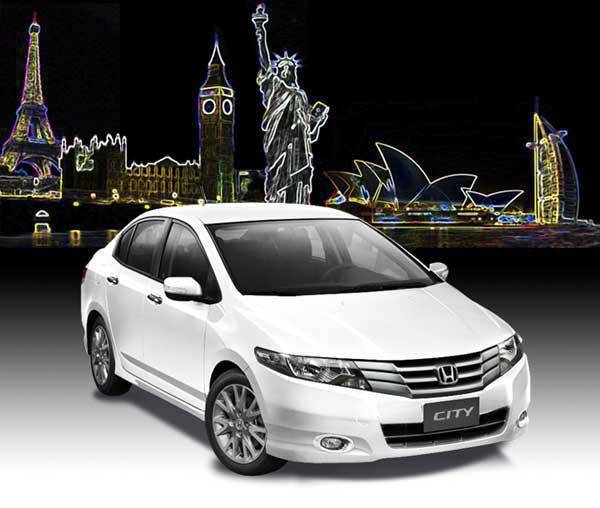 Overseas Filipino workers (OFWs) and their beneficiaries who bought the all-new Honda City are in for a treat. Honda has launched "My City, My Dream," a photo-essay competition exclusively for those who purchased a Honda City via Honda's CAREmittance Program from 2009 until the present. How did the Honda Caremittance Program make your dream come true? Deadline for the submission of entries is on August 31. 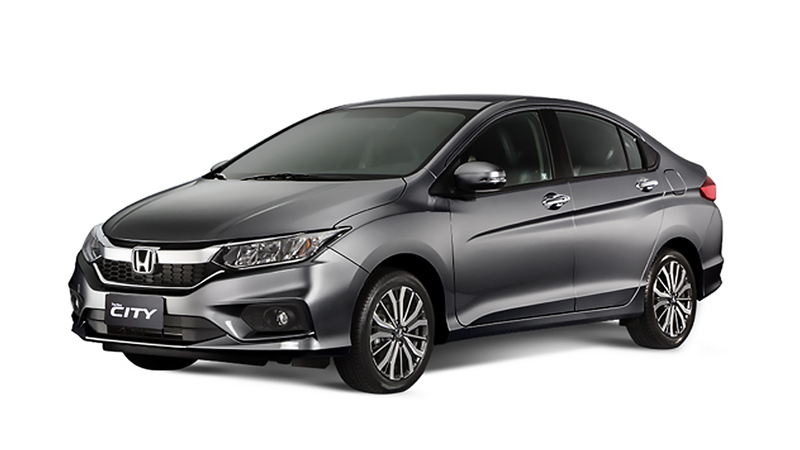 "The Honda City has been part of the lives of the Filipinos since its introduction in 1996 and we are overwhelmed at how the market has particularly appreciated its third-generation model," said Voltaire Gonzales, Honda Cars Philippines vehicle sales and corporate communications head. "In fact, our spirits are still high in celebrating over 10,000 City sales. We can't wait to see and hear the stories of our dear OFWs about their celebrated moments with the rule-changing Honda City." Senders of the top three winning photos will receive an iPod Shuffle while four Honda Premium Bags will be given as consolation prizes. 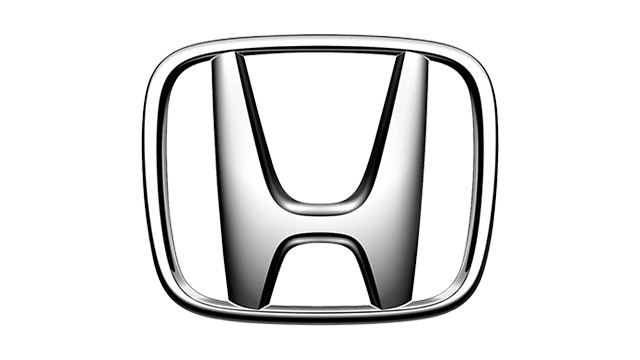 Honda's CAREmittance Program allows Filipinos abroad to buy a brand-new Honda vehicle for their families in the Philippines through online application. An approved CAREmittabce application entitles one to an exclusive package which includes free three-year registration with the Land Transportation Office, Hydrophilic Paint Protection, Platinum tint, seat cover, floor mat and other premium items.